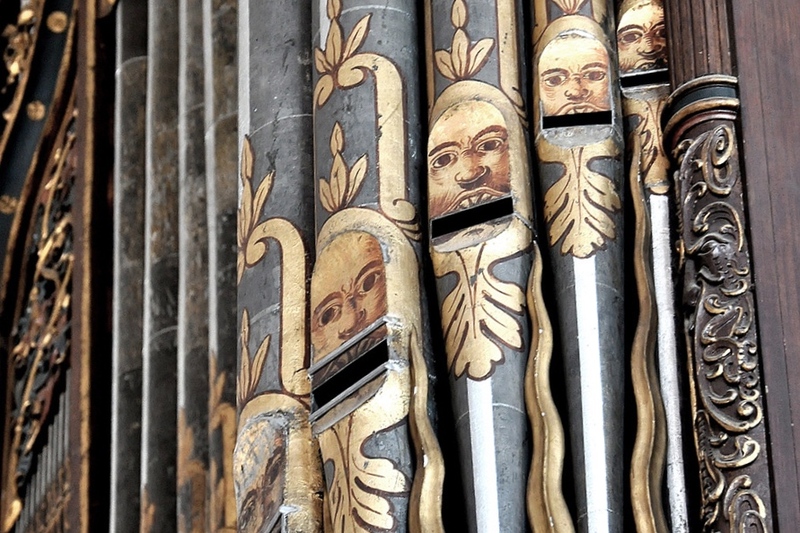 In June 2019, members of Boston Organ Studio, together with friends from McGill University, will travel to Germany to explore this country’s rich pipe organ landscape. Through visits to influential and historic instruments, the repertoire we study will be enhanced and our knowledge increased. In masterclasses with leaders in our field, our perspectives on performance will be broadened. 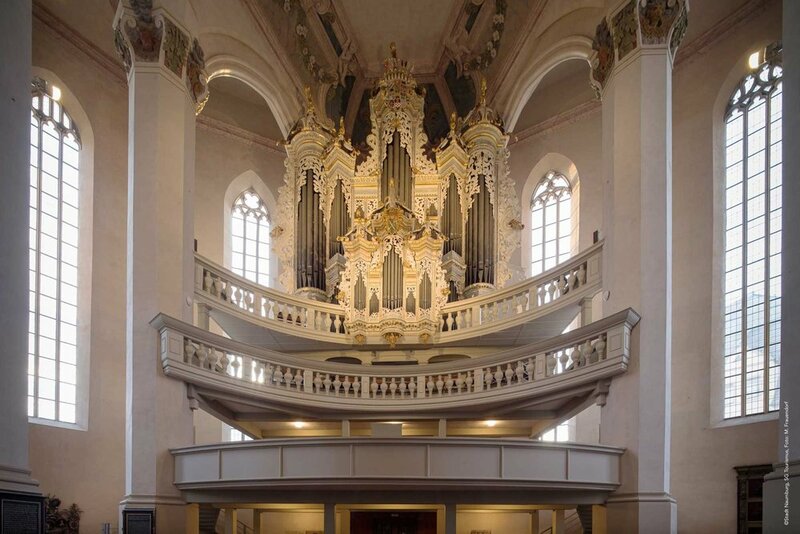 Beginning in the region around Lübeck and Hamburg, we will visit some of the most important 17th-century instruments in Europe — including the famous 1673 Stellwagen organ in St. Jakobi (Lübeck) together with its resident organist, Prof. Arvid Gast. 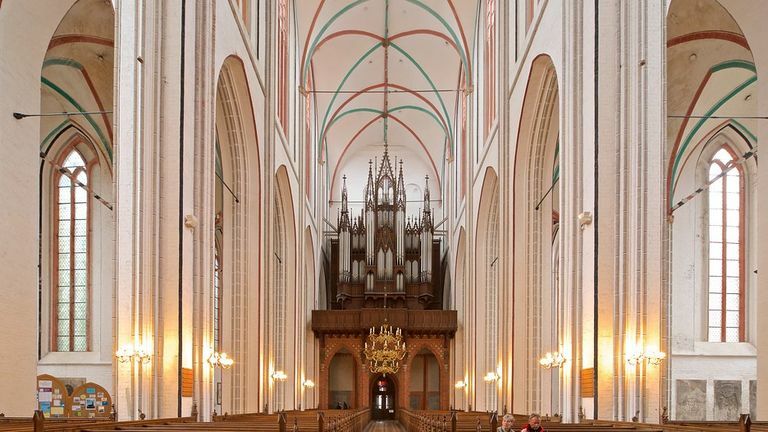 Nearby, we will encounter the tremendous 19th-century Ladegast organ in Schwerin, an instrument perfect for the German romantic repertoire of Rheinberger and Liszt. 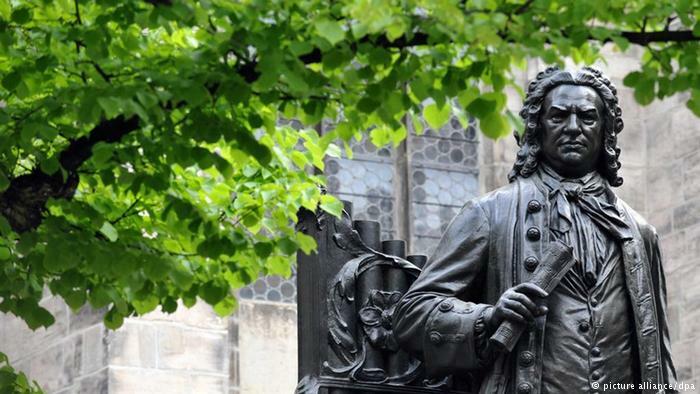 Continuing through Berlin to Leipzig, we will engage the music and environment of our instrument’s greatest composer, Johann Sebastian Bach. 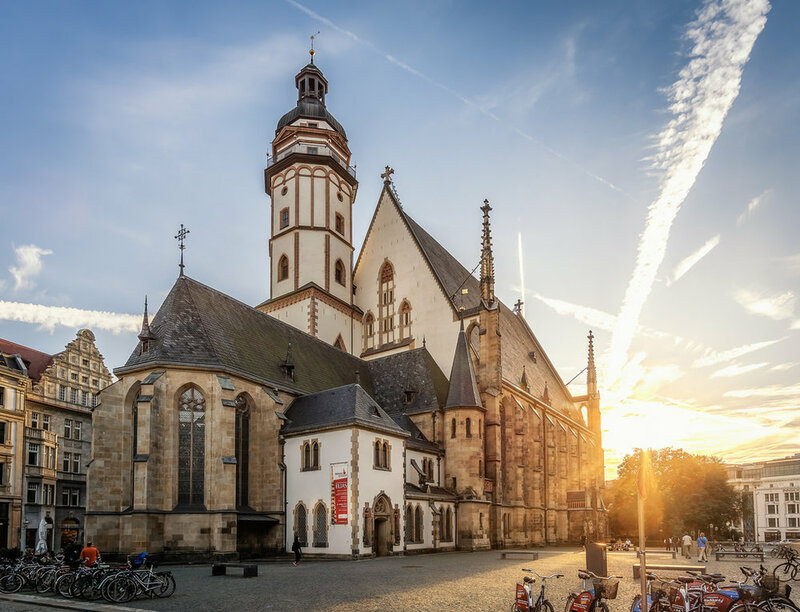 Amidst the activities of Bachfest (a tremendous festival happening concurrently in the city of Leipzig), we will visit the Thomaskirche, where Bach served for much of his career and hear his music performed by the world’s greatest Baroque specialists. 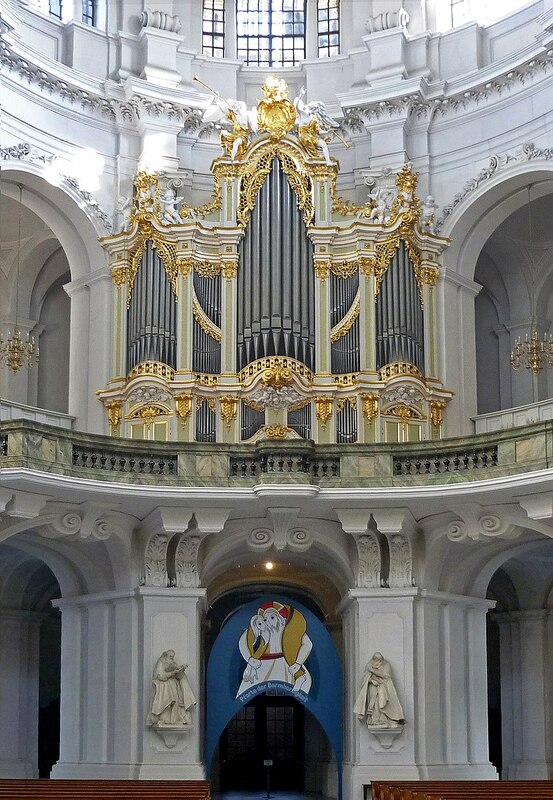 We will play instruments Bach himself helped to envision, with original keyboards he must have also played. 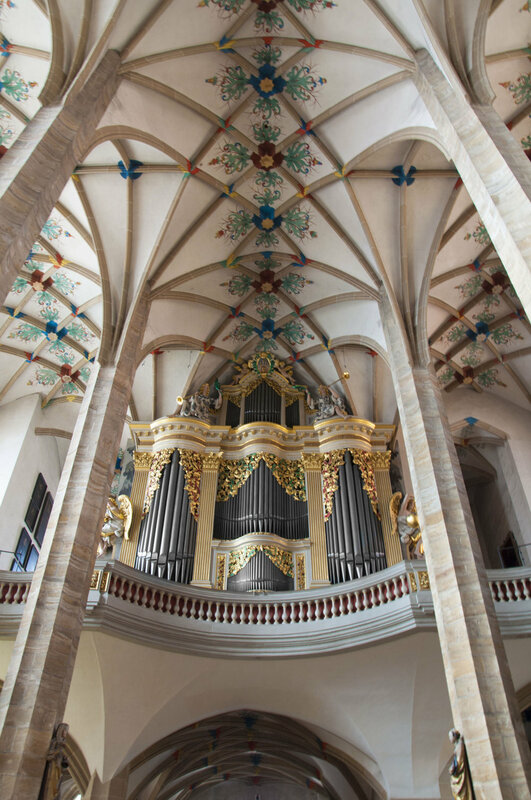 We will encounter the 1904 Sauer organ in Michaeliskirche, widely considered to be the perfect instrument for the music of Max Reger, and will play the mammoth Ladegast instrument in Merseburg, which served as muse for the likes of Franz Liszt and Julius Reubke. Through it all, we will grow as musicians, scholars, and colleagues. 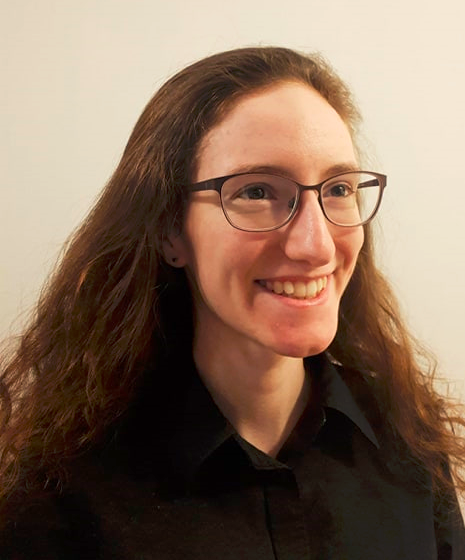 Thank you for your interest in, and support of, this experience! 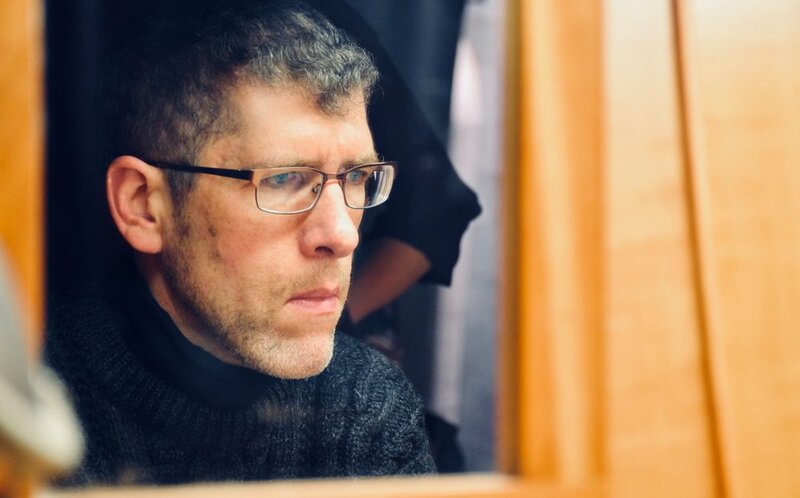 Please consider supporting this experience. Your tax-deductible donation directly supports the trip cost for our participating students, and is very much appreciated.